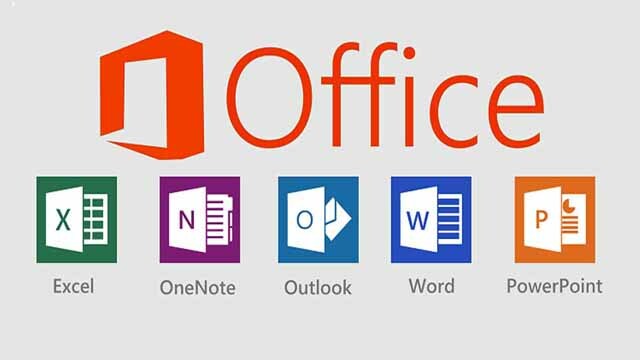 Microsoft Office 2016 (codenamed Office 16) is a version of the Microsoft Office productivity suite, succeeding both Office 2013 and Office for Mac 2011, and preceding Office 2019 for both platforms. 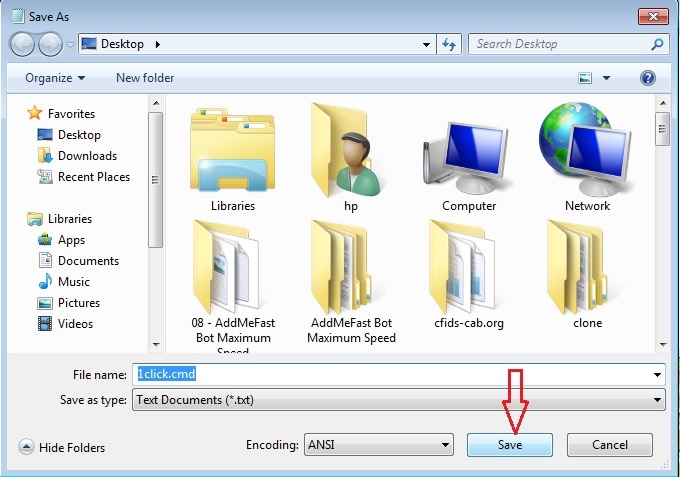 It was released on macOS on July 9, 2015 and on Microsoft Windows on September 22, 2015 for Office 365 subscribers. Mainstream support ends on October 13, 2020, and extended support ends on October 14, 2025. The perpetually licensed version on macOS and Windows was released on September 22, 2015. 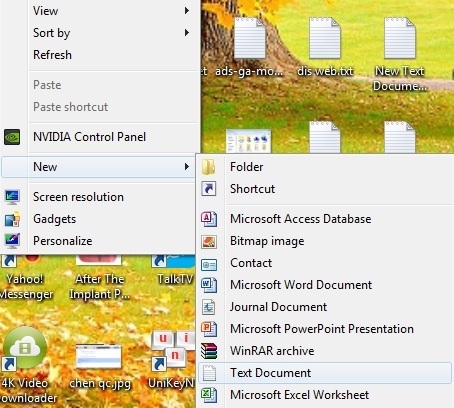 Since its successor Office 2019 only supports Windows 10 or Windows Server 2019, this is the last version of Microsoft Office compatible with Windows 7, Windows Server 2008 R2, Windows 8, Windows 8.1, Windows Server 2012, Windows Server 2012 R2, and Windows Server 2016. 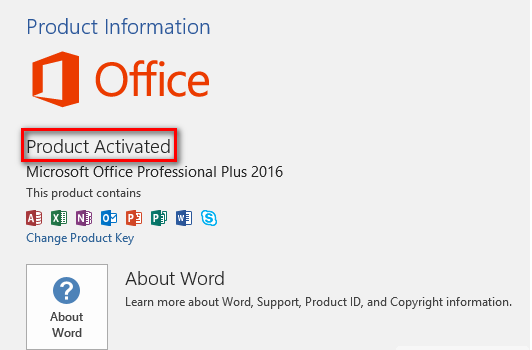 After download and install Microsoft Office 2013, you can use Microsoft Office 2016 Product Key to activate it.